To make sure of good quality and reduce the production cost for the middle and low-end PVC products, we developed Epoxy Fatty Acid Methyl Ester , which can be used for the production of car floor, advertising cloth, electric wire,cable and recycled plastic granules, etc.. With the lower pricing, it can reduce the production cost of PVC products.Epoxy Fatty Acid Methyl Ester EFAME can replace DOP DINP DOTP etc . 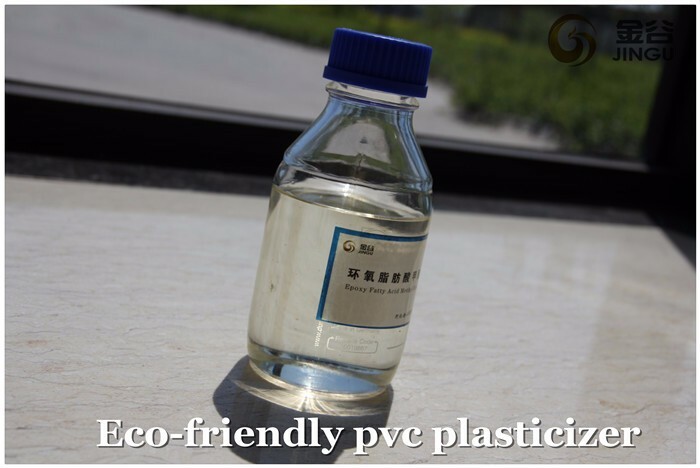 It is a ECO Friendly PVC Plasticizer for pvc products, material is plant oil. 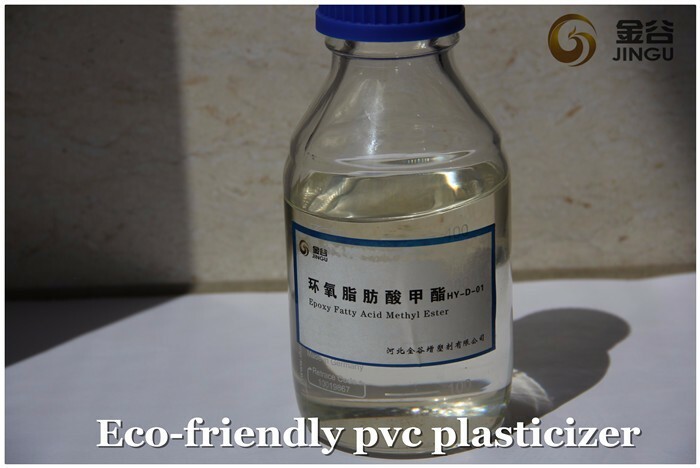 Epoxy fatty Acid Methyl Ester can be used as plasticizer in soft pvc product , it can replace 20%-90% DOP in products. 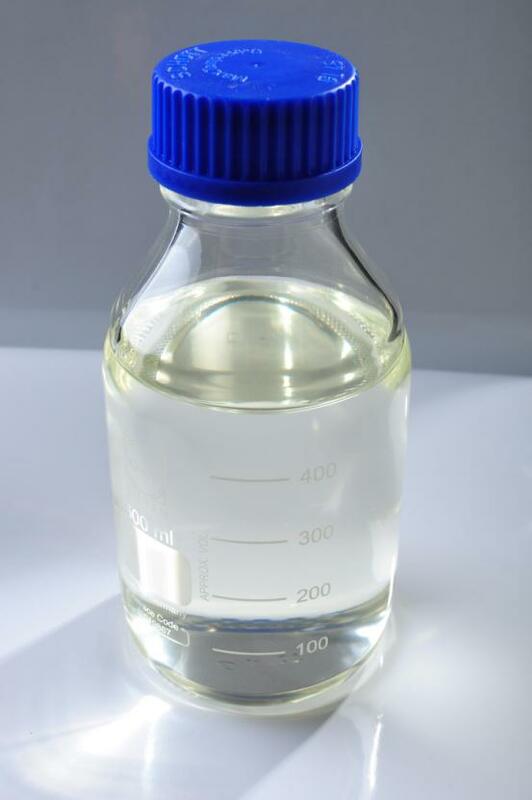 With the higher epoxy value ,Epoxy Fatty Acid Methyl Ester is your first choice for manufacturing ordinary plastic products in the similar products .It enjoys good compatibility with PVC resin ,low vaporization and good stability to the light and heat.It can increase the flexibility, and enhance the cold/ heat resistance of PVC products. 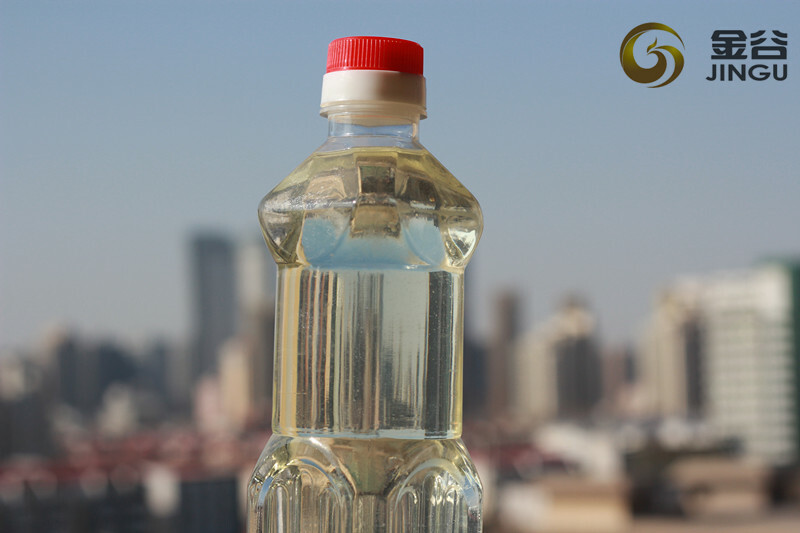 Through the technological improvements for a long time, now our product epoxy fatty acid methyl ester has no odor. Looking for ideal Epoxy Fatty Acid Methyl Ester Additives Manufacturer & supplier ? We have a wide selection at great prices to help you get creative. 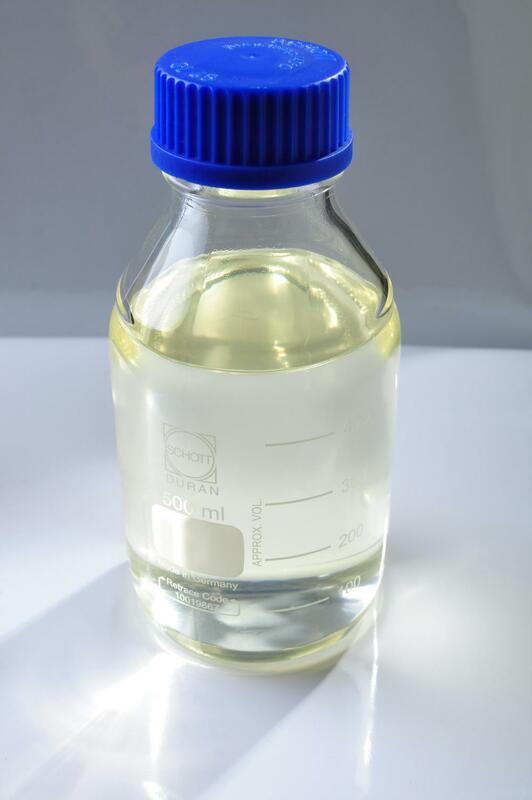 All the High Flash DOP Oil Plasticizer are quality guaranteed. We are China Origin Factory of Plastic Auxiliary Agent High Flash. If you have any question, please feel free to contact us.